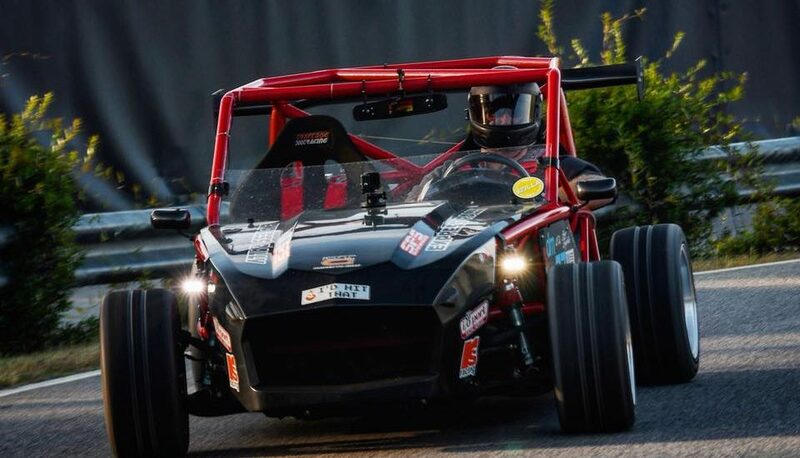 Join Exomotive and members of the Exocet Owner’s Club at our fifth annual EXOFEST 2018 trackday and owners meetup! We’ve partnered with Jzilla Track Days to bring you an exciting track day experience at Atlanta Motorsports Park that will be one to remember. 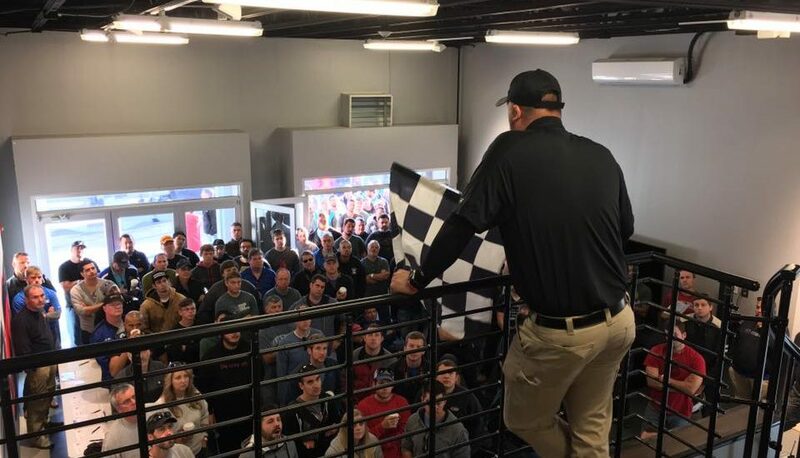 There will be ride alongs, plenty of track time, and most importantly, plenty of Exocets! Entry is free to spectators and drivers can join the fun for the low price of $250. Bring your family and friends to this one of a kind event – we hope to see you there! For those of you joining the track day fun, you’ll need to have an SA2005 or newer helmet with a 2018 AMP tech sticker (if you do not have the tech sticker, Discovery Parts will be supplying them on site the morning of), car numbers, your tech inspection form, closed toes shoes, and pants. Registration is now open! To sign up, you must create an account and register through MotorsportReg.com. 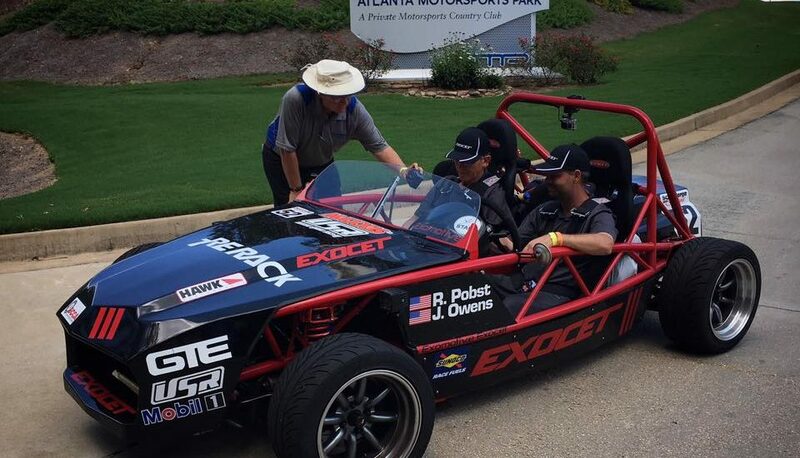 The cost of the event through the registration page is $250 – an amazing deal for lots of track time at the world-class Atlanta Motorsports Park. Additionally, Exocets that register and attend Exofest will receive a $50 Exomotive store credit after the event. Race into the new year! Race into 2018 with an Exocet Race model. 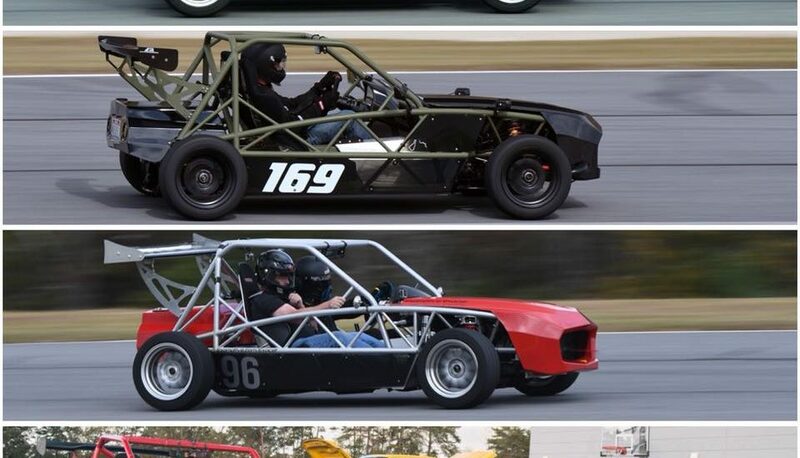 Happy new year from Exomotive! While we sort through 300GB of content from Exofest 2017, check out the great Exocet coverage from SOUTHRNFRESH 6 in Super Street Magazine thanks to Chadbee Photography! Check it out, here! Exofest 2017 will be in full swing soon! 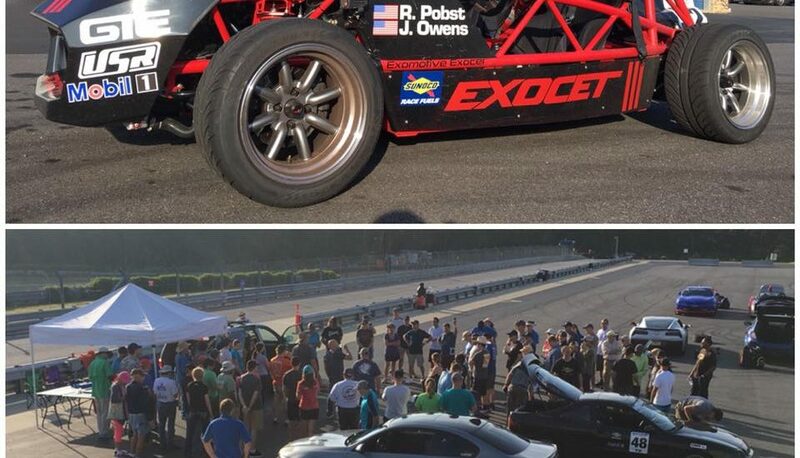 Join us on track, with a dozen other Exocet owners, at Atlanta Motorsports Park for Exofest!